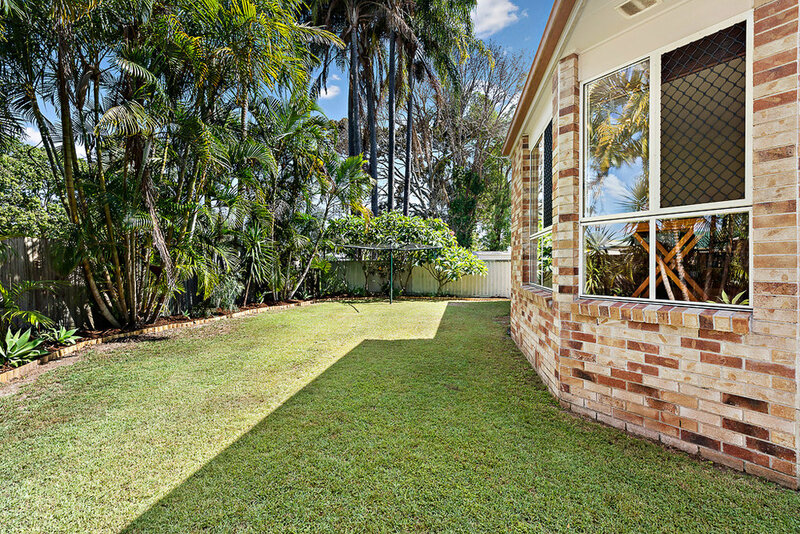 CHERISHED FAMILY HAVEN ADJACENT TO PARKLANDS. 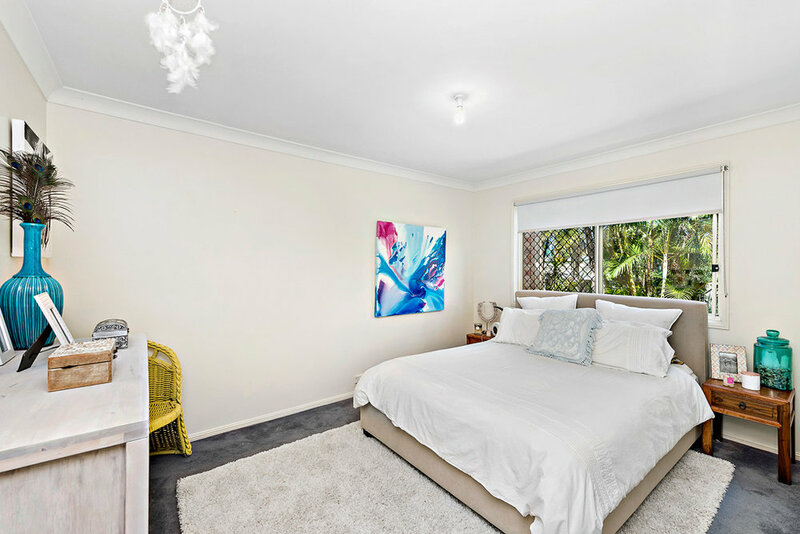 Enjoy a peaceful position in a quiet yet convenient setting with this quality, easy-care home that epitomises comfortable family living. Bright, airy and drenched in natural light throughout, the size of this home is deceptive with a generous floor plan embracing multiple living areas. Sitting on a level block, fully fenced with wraparound rear garden, this property offers a sheltered private suntrap; ideal for kids to play and pets to roam. Moments’ walk to Seagulls Club, local shops, transport and river. Set on the border of New South Wales and Queensland, Tweed Heads West is a combined playground of natural and urban adventures. 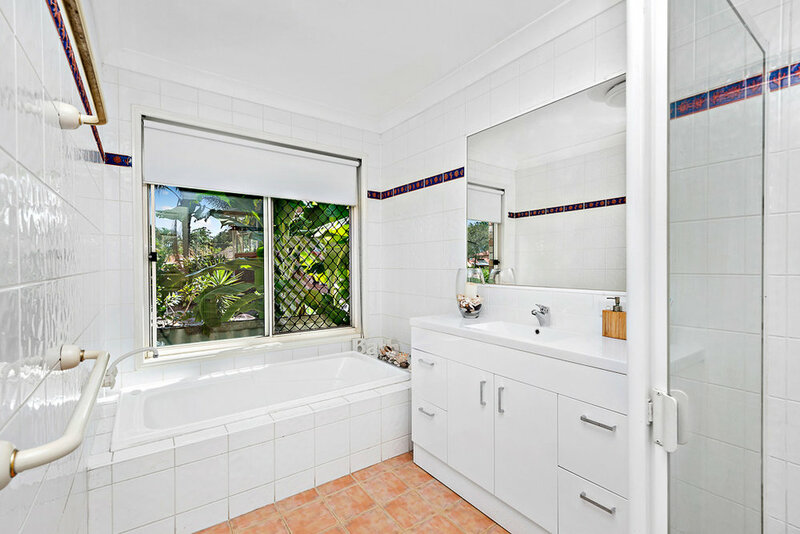 The idyllic climate offset by pristine Gold Coast beaches and the Tweed River offers a relaxed lifestyle to families, retirees, professionals and nature lovers. 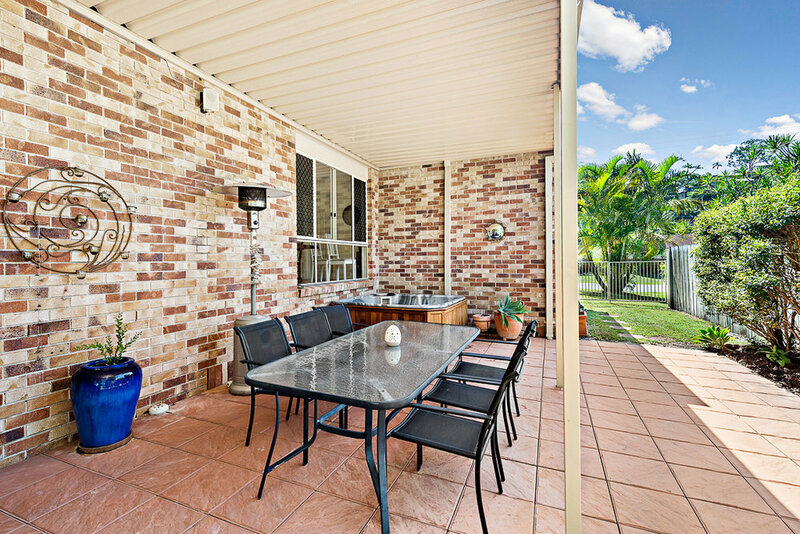 Close to an array of private and public schools, shopping, dining and entertainment precincts, Tweed Heads West forms the ultimate backdrop for an easy lifestyle.